What could possibly scare the Dark Lord of the Sith that we have all come to love? A quick read (this is geared toward kids, after all), Are You Scared, Darth Vader? is still a remarkably cute book and I found myself laughing out loud despite it being so short. Adam Rex's illustrations are fantastic, and the ending of the book is obviously what brings the whole thing together. If you've got a young SW fan in your life (or you're just young at heart like I am), this is the perfect book. 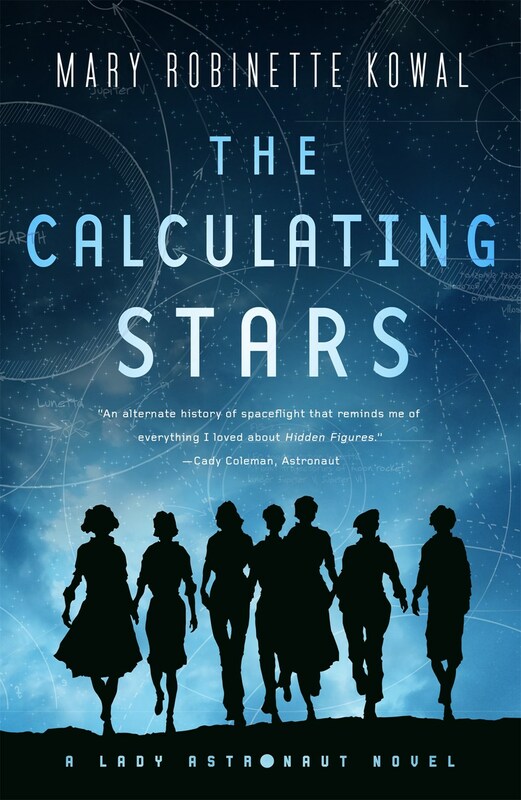 Mary Robinette Kowal's science fiction debut, The Calculating Stars, explores the premise behind her award-winning "Lady Astronaut of Mars." 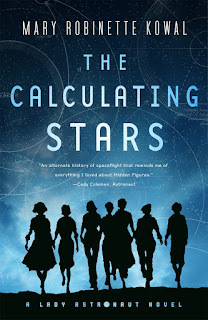 Mary Robinette Kowal's new novel, The Calculating Stars, is quite frankly a remarkable book. 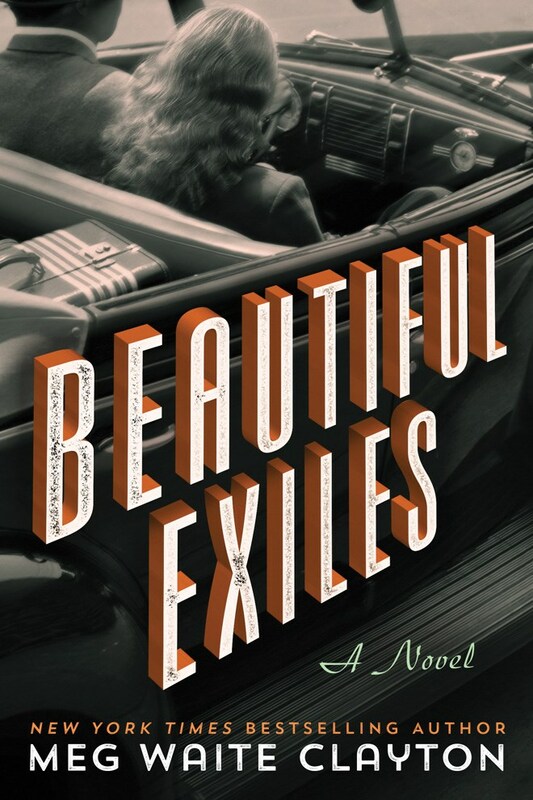 Playing out over an alternate early 1950s background, the book tackles so much that it's a wonder that MRK could pull it all together, but she does and does so with aplomb. Spinning this story out of her Hugo Award-winning novelette, "The Lady Astronaut of Mars," The Calculating Stars acts as the background to that story. If you have not yet read "The Lady Astronaut of Mars" you should fix that posthaste and pop over to Tor.com to read it for free! It's a beautiful, emotional story that still stick with you. In 1952, a meteorite strikes off the East coast of the United States, wiping out much of Eastern Seaboard, including Washington DC. The impact is soon discovered to be an extinction level event, having created a changing weather pattern that will make the Earth uninhabitable in a reasonably short amount of time. However, not everyone believes this and it fall to Elma York and her husband, Nathaniel, to convince the US government to fast track the space program so that we can colonize the moon, and perhaps further. Elma, a computer, works closely with her fellow female computers in creating the mathematical equations that will eventually put man into space. Unfortunately for Elma, who suffers from anxiety, she becomes the unintended face of the space program, known as The Lady Astronaut, as she spearheads the inclusion of women, both white and black, to be included in the astronaut program. Even with the events spiraling out of the meteorite impact, this is still 1950s America, and a woman's place is in the kitchen, not in space. MRK deftly handles so many elements that are still very pertinent in today's society: feminism, sexism, racial tension, female rights, mental health, religious concerns, weather change. She deals with each of these problems in an engaging yet careful way, never overplaying the problems, but making it clear that these are problems that are just as relevant today as they were then, and that in every case, the problem truly falls on society's negative ideas about these issues. The science in the book is approachable and understandable while still feeling very grounded in actual fact; it's my understanding that MRK had several IRL astronauts critique the story to make sure that it was as accurate as it could be. Elma's courage and wonder in the face of space and the unknown is inspiring. MRK writes some genuinely beautiful scenes building on that sense of wonder, one in particular that really reminded me of how powerful a writer she is. I can't go into it as it would be a little spoiler-y, but it involves someone getting to watch a rocket launch for the first time. I may have actually cried a little during this scene, and that doesn't always happen when I'm reading. 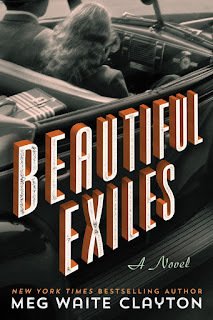 If you're an audiobook fan, MRK also narrates the book and her performance is spot on! Having met MRK on several occasions, I actually picture Mary as Elma in my head now. Needless to say, I can't recommend The Calculating Stars enough and I'm anxiously awaiting the sequel, The Fated Sky. I've been very impressed with the range of graphic novels that Lion Forge has been putting out lately, and The Big Empty Life of Alphonse Tabouret is no different. Alphonse Tabouret is simply created one day in a forest, and his maker immediately tires of all of his questions and leaves him. Alphonse journeys thru the forest, searching for both answers to his questions and someone (or something) to fill his life with. There are numerous ways to interpret this story, but I feel it is an allegory that tells us that no matter what we think we need to fill our lives, if we're not happy with ourselves, we may never fill that void, and that sometimes it's OK if we never find a something to fill that void, and that it's also OK to just be by ourselves. I was under the impression that this was geared towards a younger audience, and while I think they would enjoy the story and cartoonish illustrations, it strikes me that this is actually more a story told for adults, disguised as a kid's graphic novel.